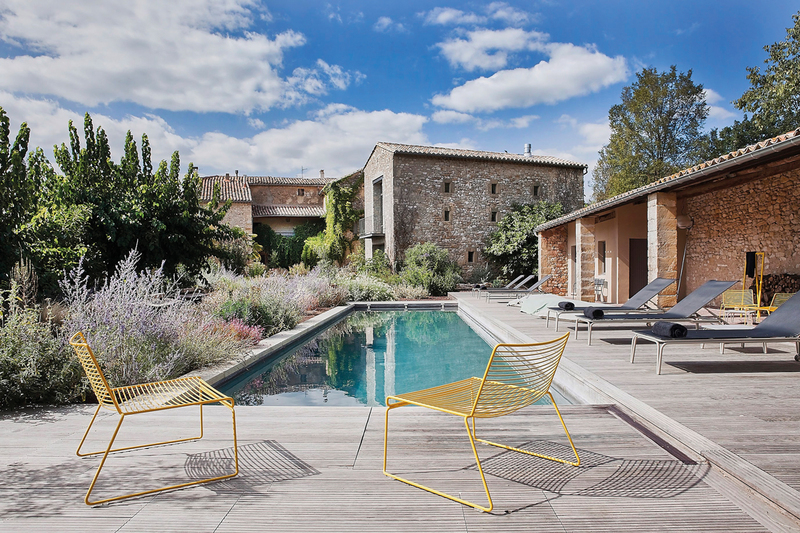 La Maison d’Ulysse is a small luxury hotel located in the South of France, near Uzès, Nîmes and Avignon. 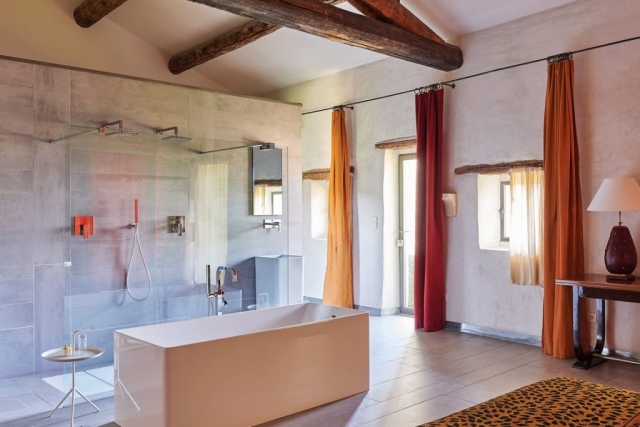 Set in a lovingly restored 16th century building steeped in history, it is a delicate blend of boutique hotel and luxury guest house providing a relaxed, welcoming and authentic atmosphere. 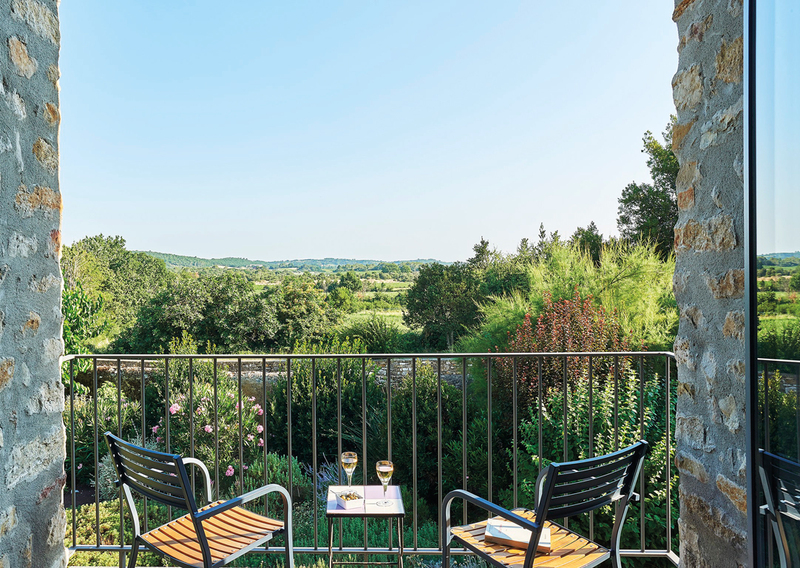 Hidden away in French country-side with only nine rooms, the hotel is ideal for honeymooners looking for seclusion and romance. 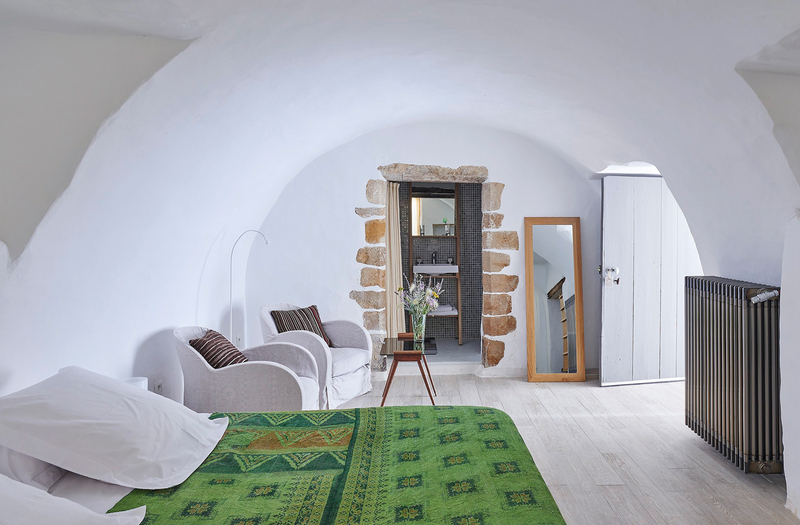 Strolling around local Provençale markets, enjoying sun-ripened fruits and vegetables, visiting olive groves and truffle farms, newlyweds will be drunk with love inspired by the environment. Between the Mediterranean and the Alps the Provençale vineyard stretches for around 200km, meaning love-birds can be drunk on a little more than love too! La Maison d’Ulysse can arrange visits to all the best local wineries where couples will be spoiled by friends of the hotel owners. As well as being surrounded by stunning gardens, the hotel includes a vaulted spa and Turkish baths for couples looking for a little pampering, a solar-panel heated outdoor pool is the icing on the cake. Foodies will especially love the La Maison d’Ulysse’s restaurant where summer meals are served outside on the cool patio. 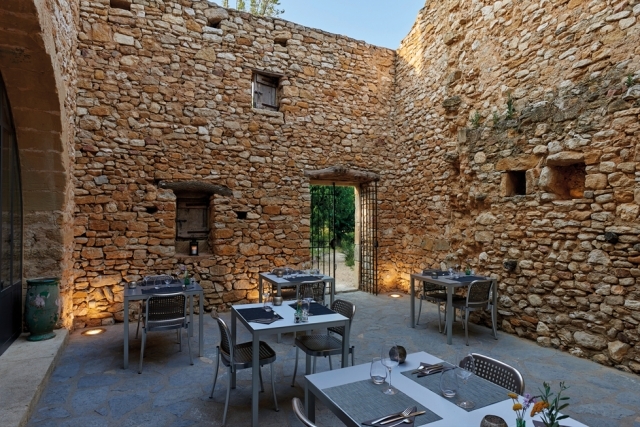 To accompany the fruit and vegetables gathered in the boutique hotel’s kitchen garden, the owner Gauthier personally goes shopping with the chefs at the market, local producers’ farms, his favourite fishmonger and the delicatessen in Uzès so the chefs can cook with fresh, seasonal produce. 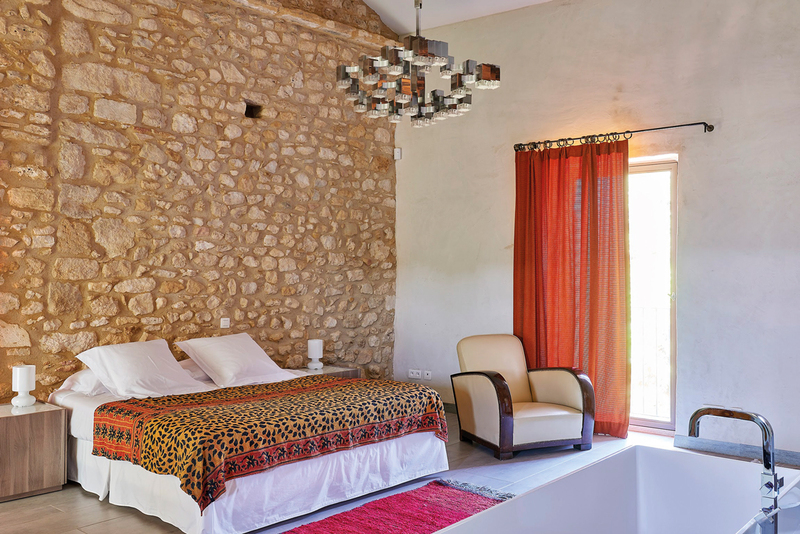 Nightly rates at La Maison d’Ulysse start from £182 per room per night based on two people sharing the Ulysse room on a B&B basis. The hotel is located just a 45 minute drive from Avignon TGV which is served by a daily Eurostar train.